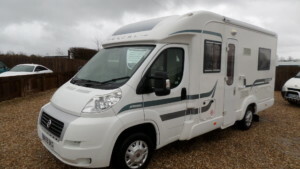 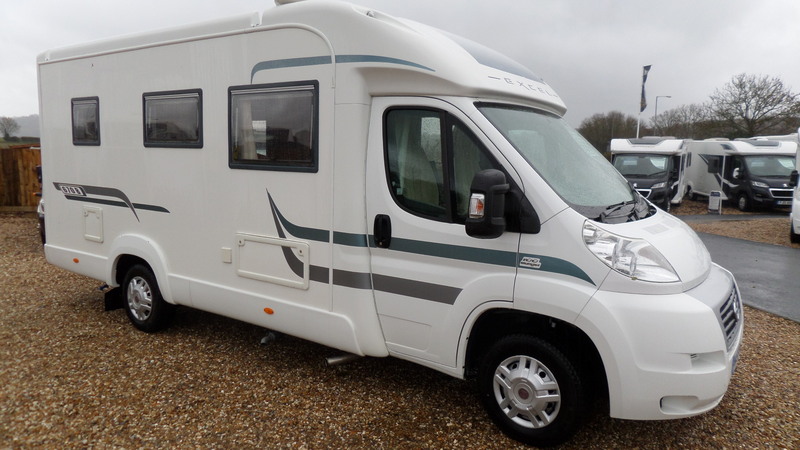 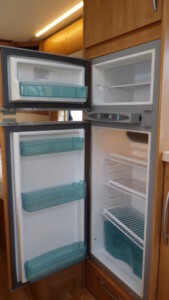 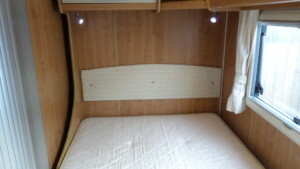 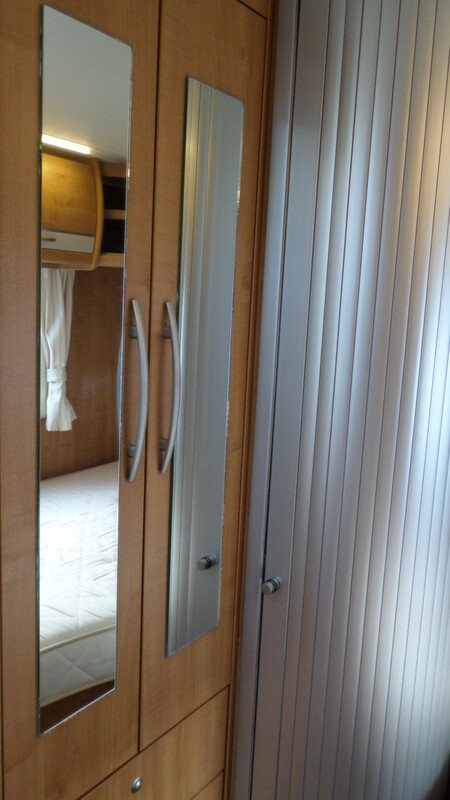 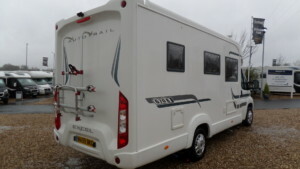 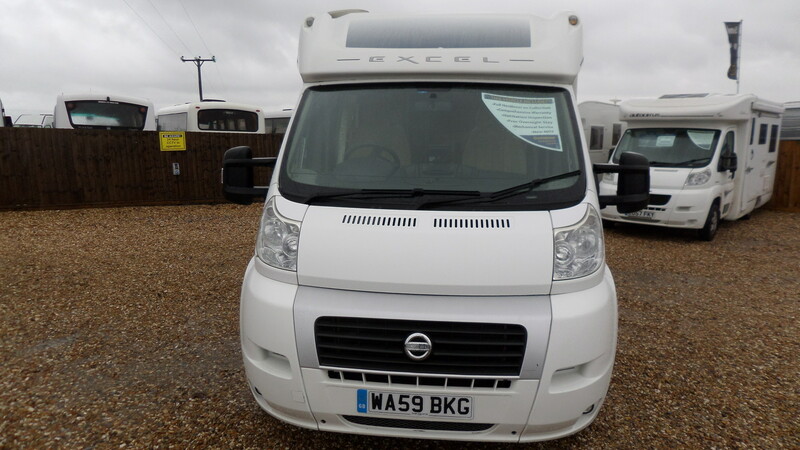 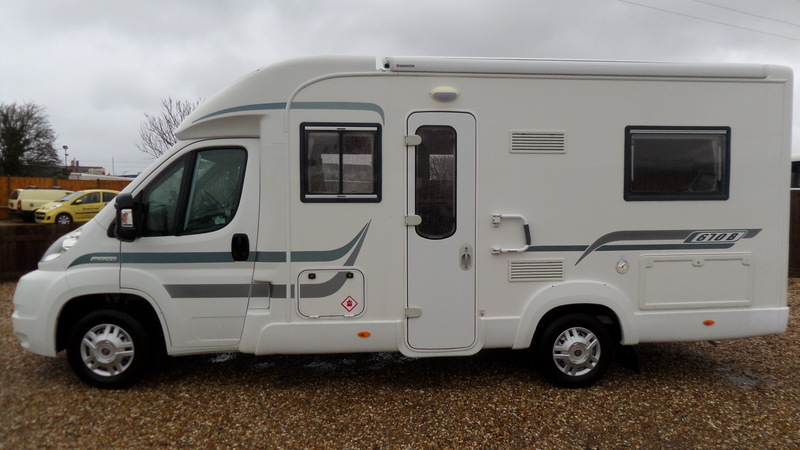 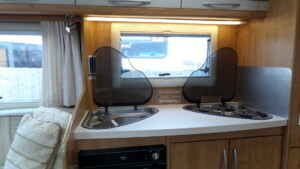 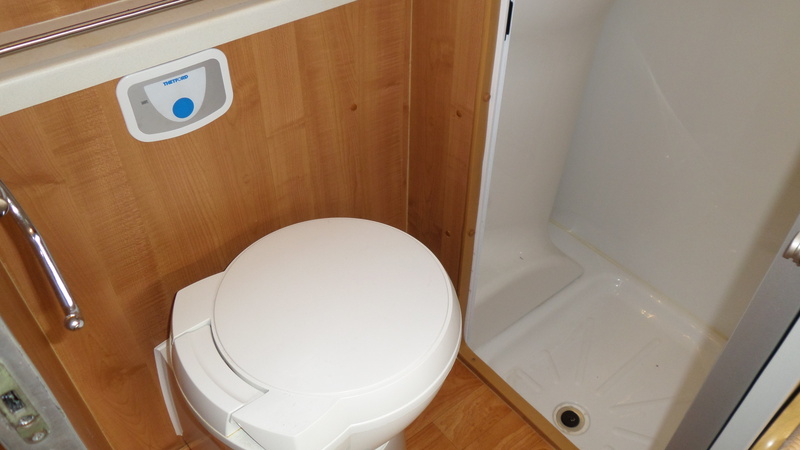 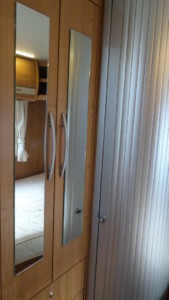 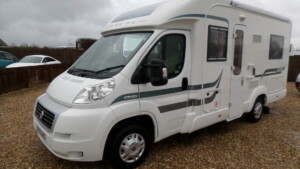 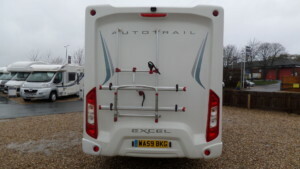 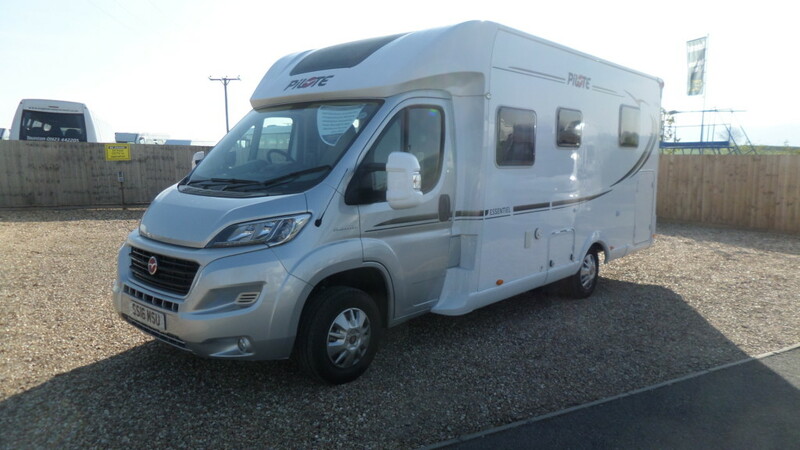 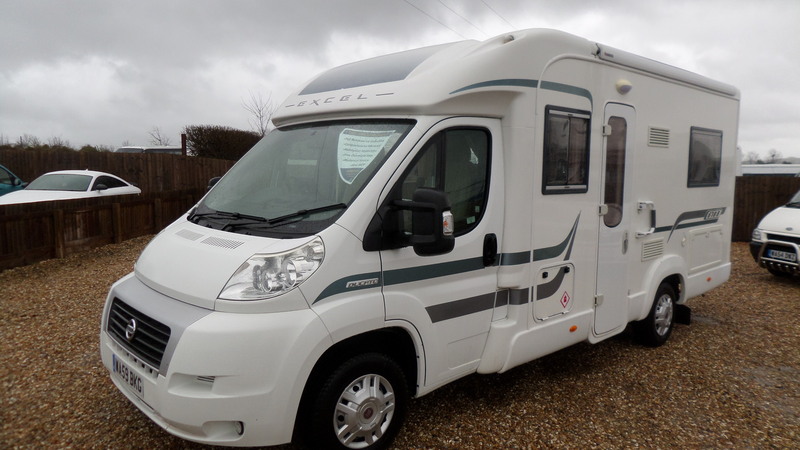 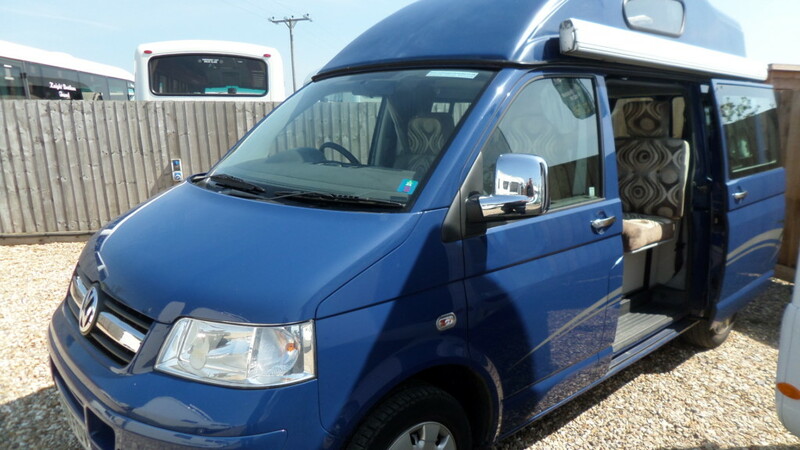 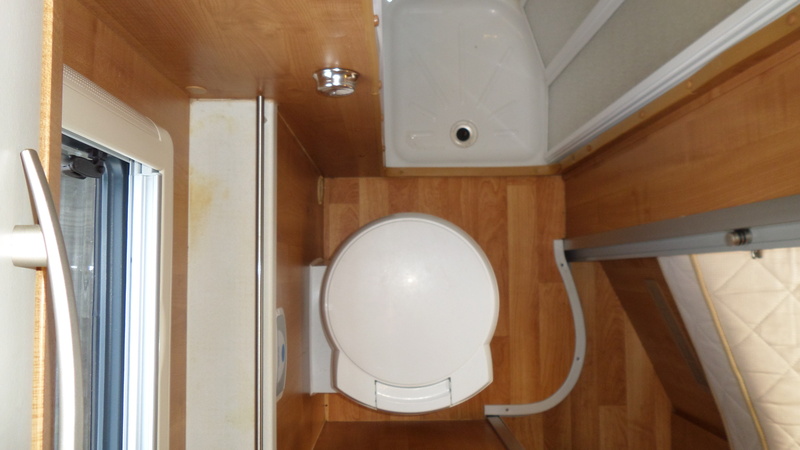 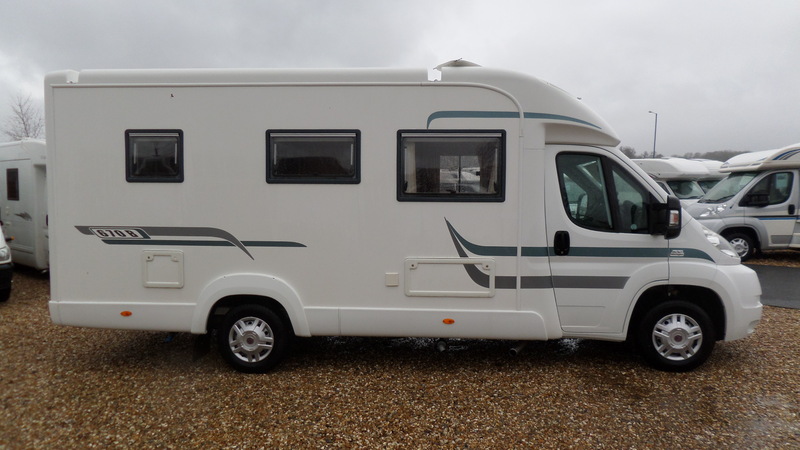 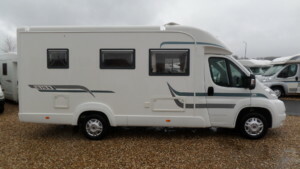 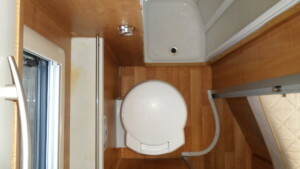 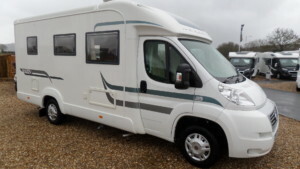 If, from a motorhome, you want a fixed bed, separate shower, large fridge and a weight under 3500kg then the Autotrail Excel 670B is a worthy consideration. 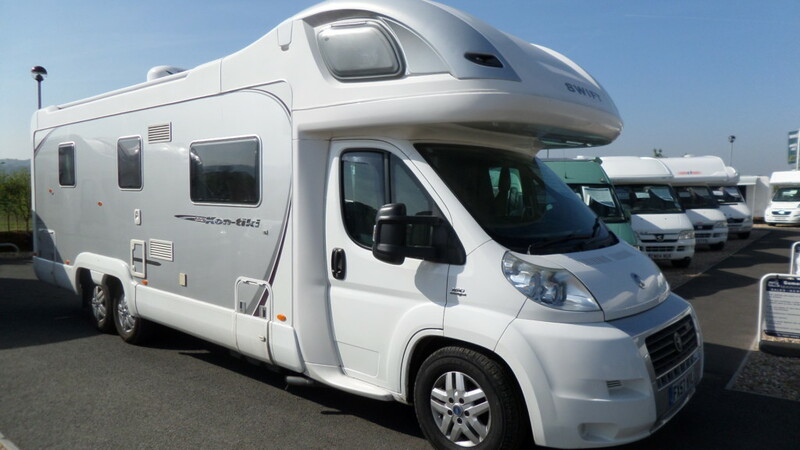 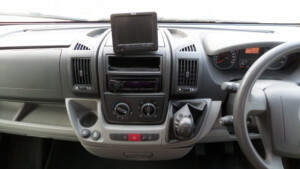 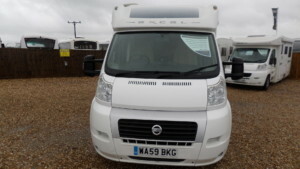 The motorhome actually weighs 3300kg and is under seven metres long but it packs in a remarkably spacious layout. 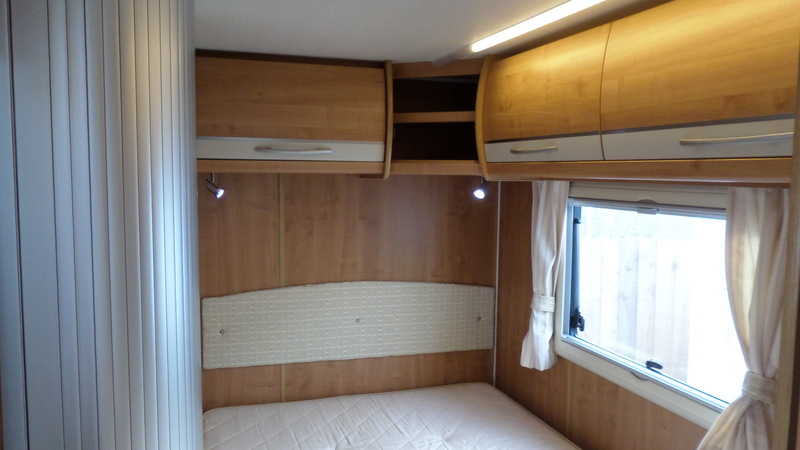 The cohesive bedroom offers a nearside fixed bed, with en-suite shower beside it, plus wardrobe and four deep drawers plus overhead lockers to give excellent storage possibilities. The kitchen is ingeniously spacious in terms of both worktop and cupboard space. 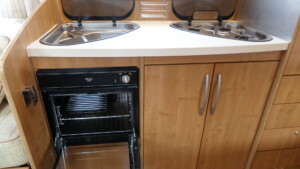 The 3 burner gas hob and sink are both triangular, which creates a large space in the centre for food preparation. The 670B is a four-berth, although only the two cab seats are belted. 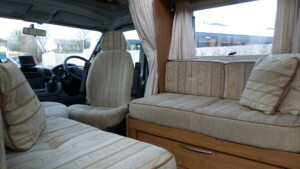 By day, you can happily seat eight in comfort, 3 on each of the bench seats and 2 more on the swivelled cab seats. 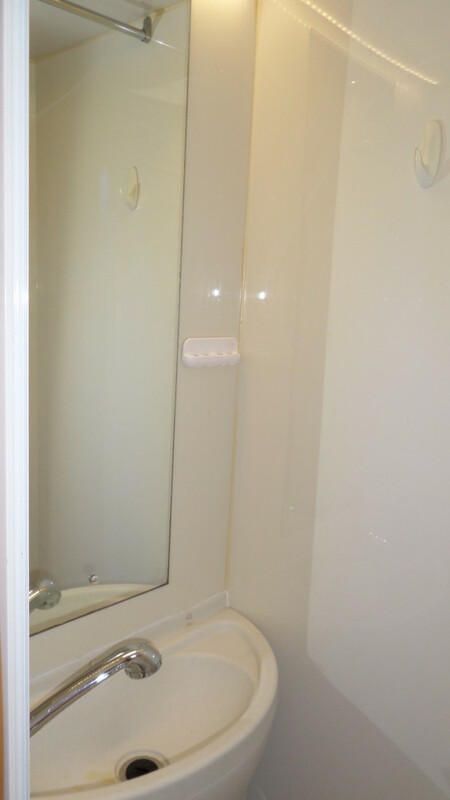 While during the evening this area quickly converts into another double bed should you wish to take the children or grandchildren away with you. 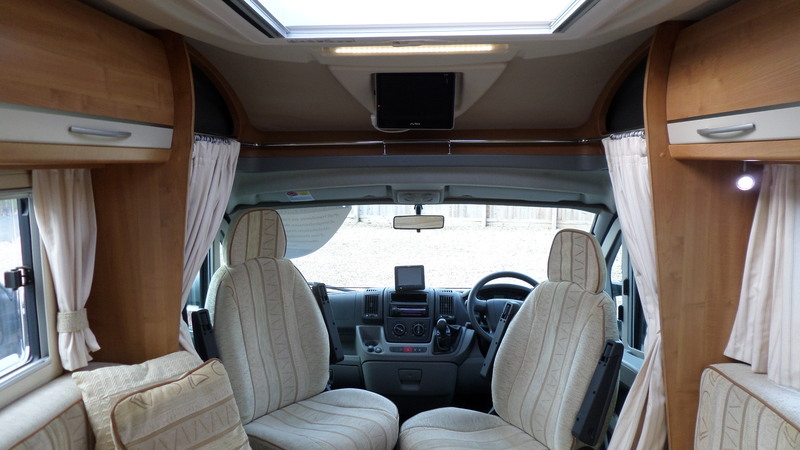 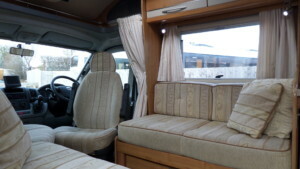 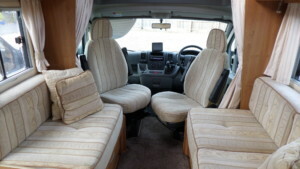 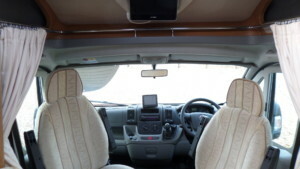 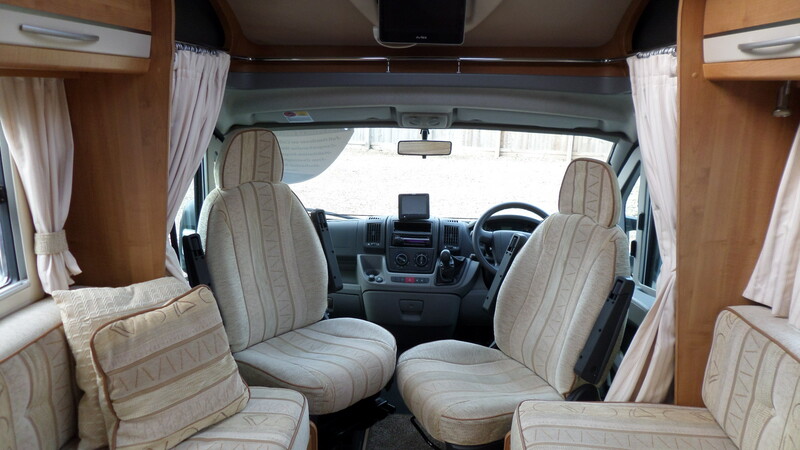 The open-plan lounge benefits from lots of light flooding in from the cab as well as side and roof lights. When you take into account the under-bed cavern (with exterior access), there’s more storage than you’re ever likely to use except on long holidays.